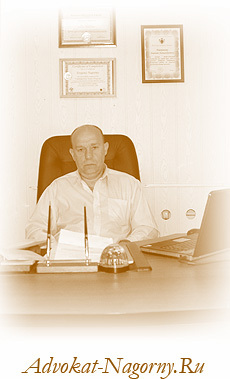 Evgeny Nagornyy provides real estates services including drafting of sale and purchase agreements, lease agreements and handling all necessary procedures for the registration of property before competent local authorities, obtaining governmental licenses and permits, rendering legal opinions thereon and preparing real estate diligence reports. He provides legal services in the field of construction including the construction process itself from issuance of construction permit to responsibility of the company engaged with execution of the construction and engineering works, representing clients before the state authorities in the process of the construction. He deals with the cadastre and the land registry system regarding the records and registration of the land ownership and other matters of immovable property. He reviews and analyses documents and represents clients in contractual jousts in negotiating property deeds of sale and contracts of acquisition of the immovable property.